In the complex world of industrial heat exchangers it can be tough to know what products will meet your requirements. 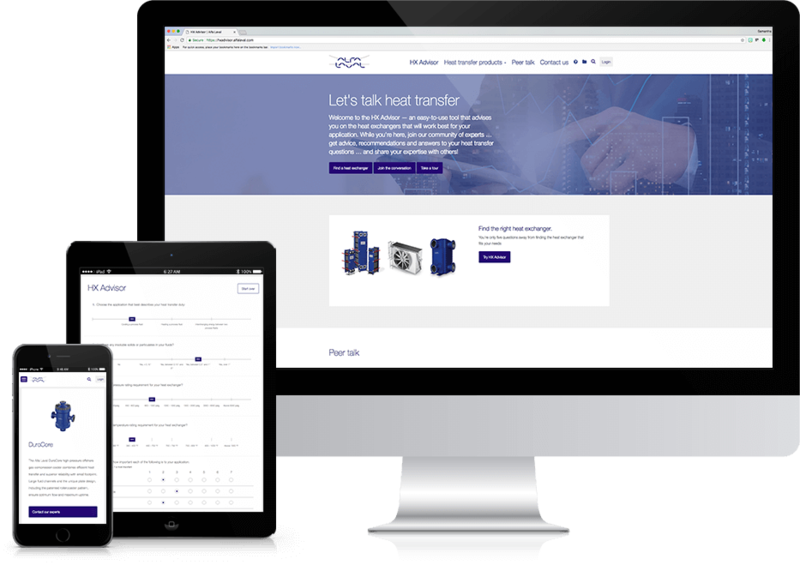 Alfa Laval is a global leader in this space and took the progressive step to engage Cypress North to design, develop, and market a Heat Exchanger Advisor application. Through a visual questionnaire on desktop and mobile devices, users are provided with the product lines that can fulfill their needs in a ranked order indicating the best fit. The HX Advisor application is only one part of the puzzle. 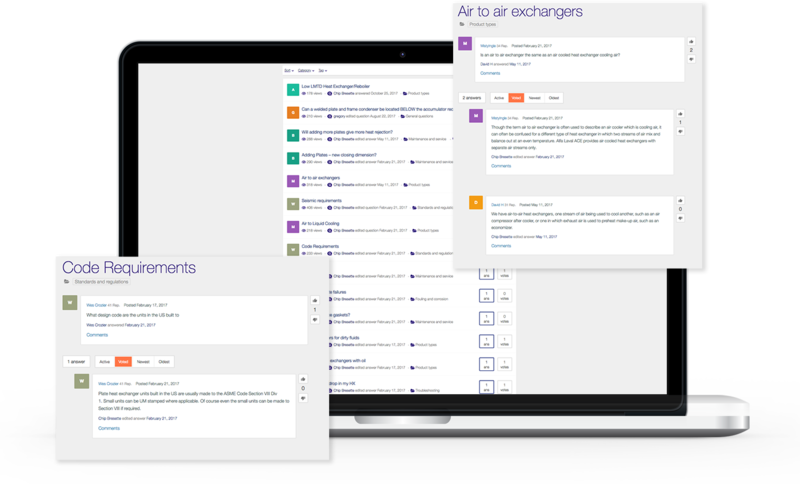 In addition, we worked together to create a technical community of industry folks called Peer Talk. Not only does Peer Talk allow engineers and purchasers to discuss problems and solutions, but Alfa Laval monitors and contributes to the conversations and an industry expert. 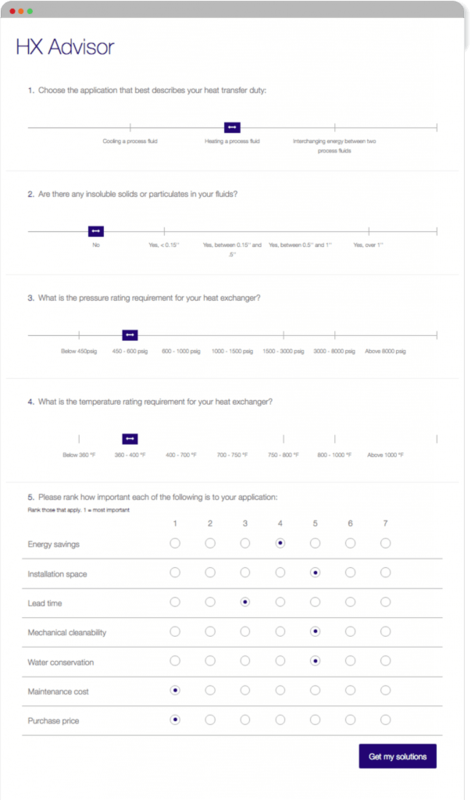 Upon launch of the heat exchanger selection tool, Cypress North was tasked with driving traffic to the site via paid mediums. 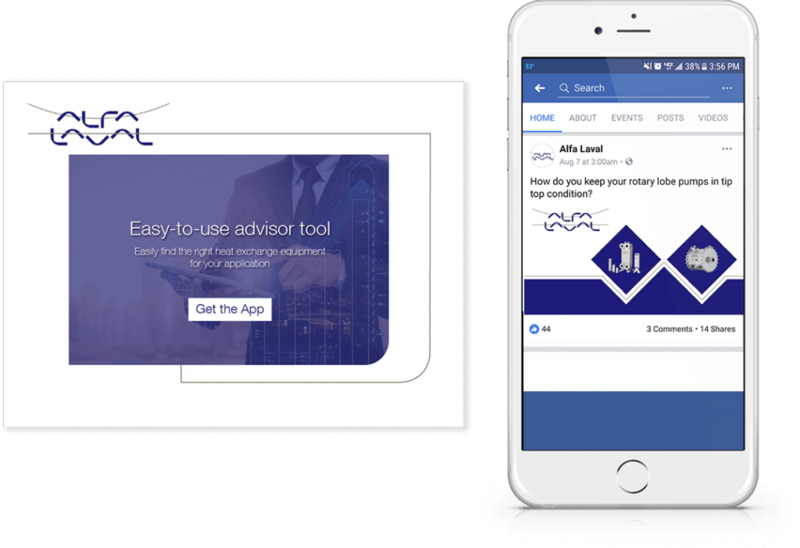 Pairing prospecting efforts on Google Ads, Bing Ads, and LinkedIn Ads with full remarketing funnel efforts on the Google Display Network, HX Advisor saw an immediate lift in tool completions, and ultimately product information requests. To further bolster remarketing efforts, the team created an explainer video that ran on YouTube & LinkedIn.